Heading out? 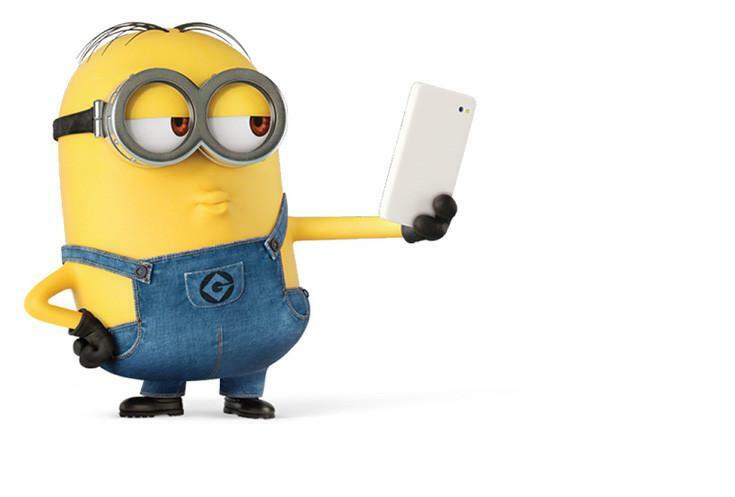 Let the lovable Minion keep his eye on your favourite people, pets and places. 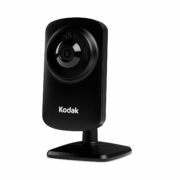 The new Stuart Cam Minion HD Wi-Fi Camera helps any family tend to what matters most, even when they can’t be there. The simple plug-and-play setup makes it easy for anyone to get the camera working in just minutes. Users can receive instant notifications via the app and also view real time footage. 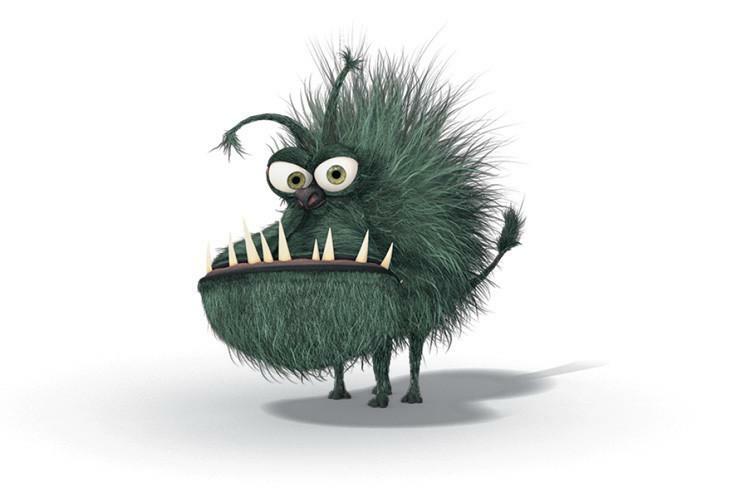 A built-in motion sensor triggers automatic recording when movement is detected. Night vision technology ensures Stuart Cam never misses a thing, providing round-the-clock monitoring and peace of mind. Each camera comes with 24 hours of free and secure cloud storage. Stuart Cam also delivers a personalised Pet Highlight Reel, using smart detection technology that automatically summarises a pet’s best moments of the day into a fun music video. Plus, talk and interact with pets over two-way audio using the app. Of course, the same features can be used to check-in on human loved ones too. 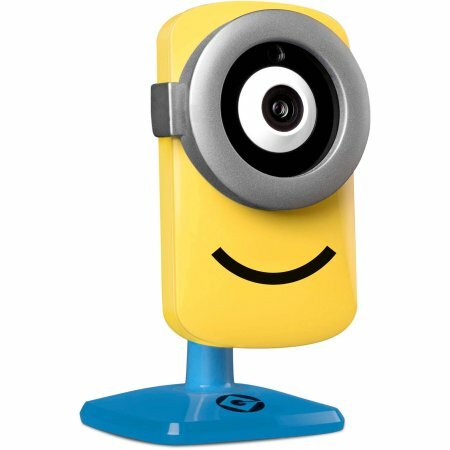 Licensed by Universal Studios and Illumination Entertainment, the Stuart Cam Minion HD Wi-Fi Camera takes fun to a whole new level. 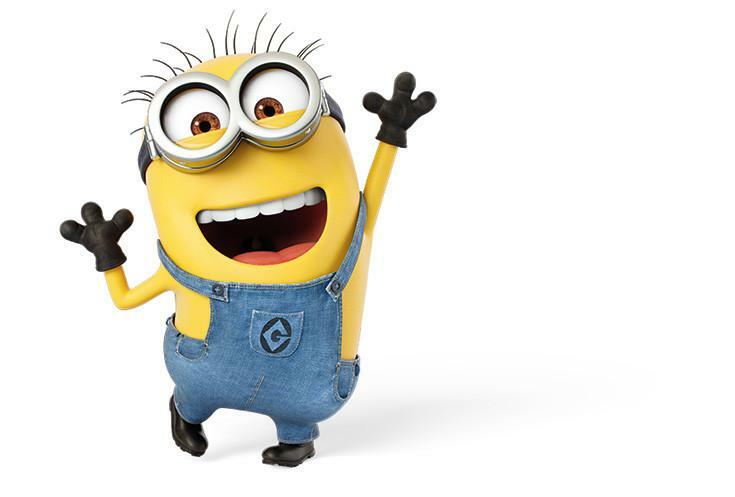 Speak like a Minion! Comes with Minion Talkback so you can sound like a Minion over two-way audio. Simply speak through the App and have your voice heard from the built-in speaker. Share your pet’s most lovable and entertaining moments. Once Pet Highlight ReelsTM are generated, simply save the video files to your mobile device’s gallery. You can then post, tweet, upload, or email the video and show the world what pets like Kyle are up to when they are home alone! Get started immediately with quick and easy setup. 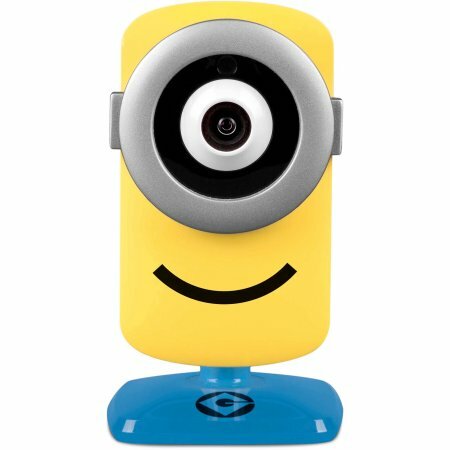 With no additional or hidden subscription fees you can unlock fun features and start using your Minion Cam right away! Review motion-triggered events recorded within the past 24 hours. Check in on loved ones and get instant notifications to your smartphone or tablets. This camera is so cute and it works really well! I travel a lot for work and it’s so nice to be able to check in on my house whenever I want. The video on the live view is really clear even at night. 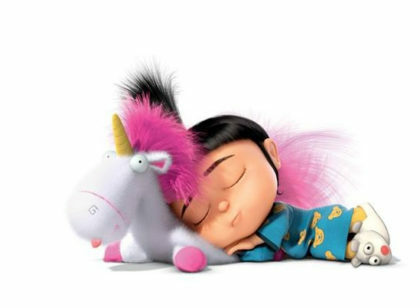 Besides, I love Minions! This is a really good quality camera and at a great price. I have it in my 5 year old’s room and he loves it. He really likes Minions and it feels like a friend that is watching out for him. And I can check in anytime, especially at night when he has nightmares or has trouble sleeping. Plus, it makes a great nanny cam. 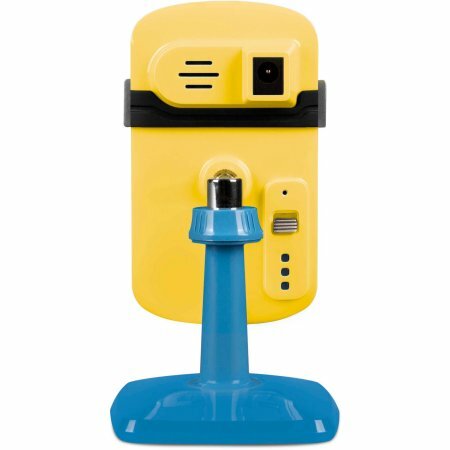 We got one of these cameras really because we love Minions in our house. The kids and the wife are big fans. The wife and I wanted a camera to watch our play area that did not intimidate our younger kids. This fits in the decor perfectly and it works great! Was quick to set up and now can see the live feed and recordings as needed. Great item! I’m not tech savvy at all – and the features are easy to use and fun to play around with! Highly recommended for families and fans of the movies! Setup was extremely easy with Bluetooth. I use it to watch my cat. Now I know that he’s always digging at the automatic cat feeder. Love this camera! Bought one thinking it was cute but darn thing works great too! Had other ‘brand’ name ones that aren’t half the quality. Went and bought more Stuart cams to replace them! Very easy setup too. I have four of these cute little cams. The first three were totally rebellious as if the characters inside were real. I played with each till my eyes went dull and then the little buggers took pity on me and suddenly came to life. The last is completely refusing to cooperate and may need to find other employment. Just for the record, the three that are working are exceptional, beyond expectations. If you have an eight year old you are probably all right. 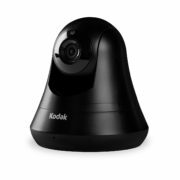 I stumbled upon this and thought it was a toy at first, but it turned out to be one of my favorite family friendly cameras. I was surprised at how high quality the footage was! To be fair, I had low expectations due to the affordable price of this camera. After setting up and turning this camera on in my bedroom which was pitched black, I was amazed how amazing this works in the dark. Will definitely recommend to my friends! I have 4 of these as well and love that I can check on the house from my cell phone! They work great! Easy setup and easy to use. Great value! Get yours today. Easy to setup, app works well, camera is good for the price. Overall great product.